Stephen Colbert is on a very important assignment -- in Russia. Colbert and his "Late Show" crew are there filming material for a future broadcast, CBS said Thursday. 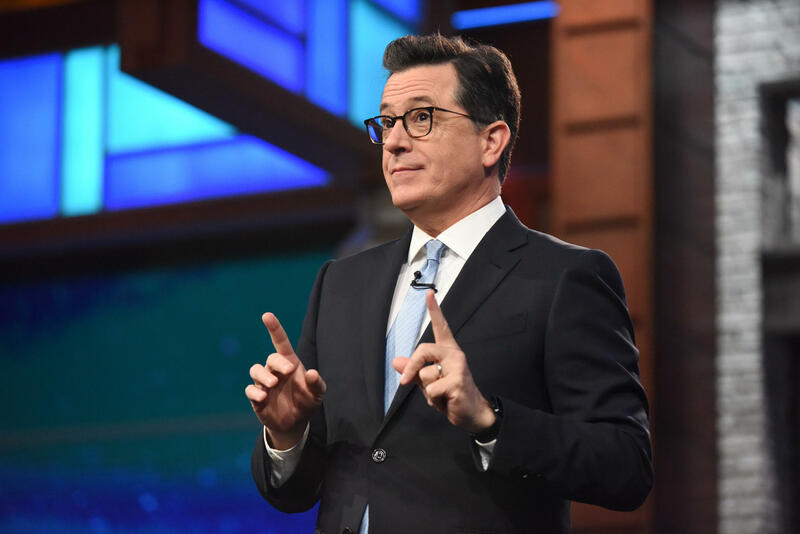 Given the show's surge in ratings following its tack to taking on President Donald Trump, it's no surprise that Colbert has promoted the trip with a political slant -- taking a dig at Mr. Trump with regard to the existence of tapes of the president's conversations with fired FBI Director James Comey.